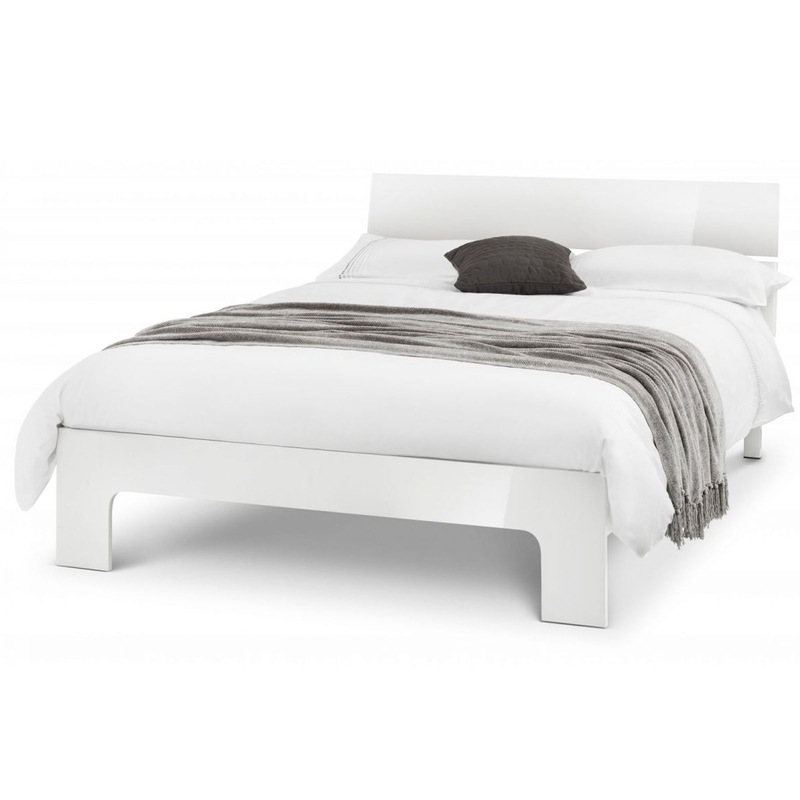 Add a contemporary style to your bedroom by introducing this stunning Manhattan High Gloss Bed. It has a gorgeous design which is sure to grab attention, as well as providing as a satisfactory place to sleep. It'll certainly tie your bedroom together, and would look extra wonderful alongside the rest of the Manhattan collection.